So jealous! I miss Chicago!! SO COOL! I am beyond jealous! How exciting! I'm a big fan of Joss and Ira, so I would have been thrilled, too! 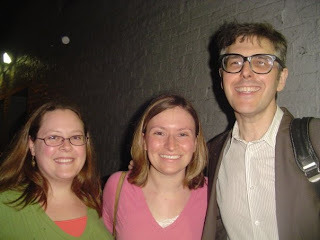 Me: And then we met Ira Glass! 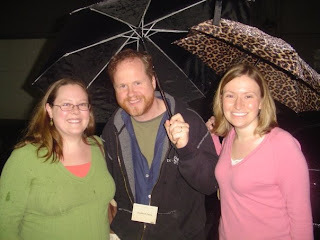 Oh, and also, Joss Whedon. Them: YOU MET JOSS WHEDON?!?!?! Me: Um, yes. But more importantly, I MET IRA GLASS!!!!! My jealousy knows no bounds here. Lucky you!